GRACE is excited to bring to you more in our series on surviving with cancer. 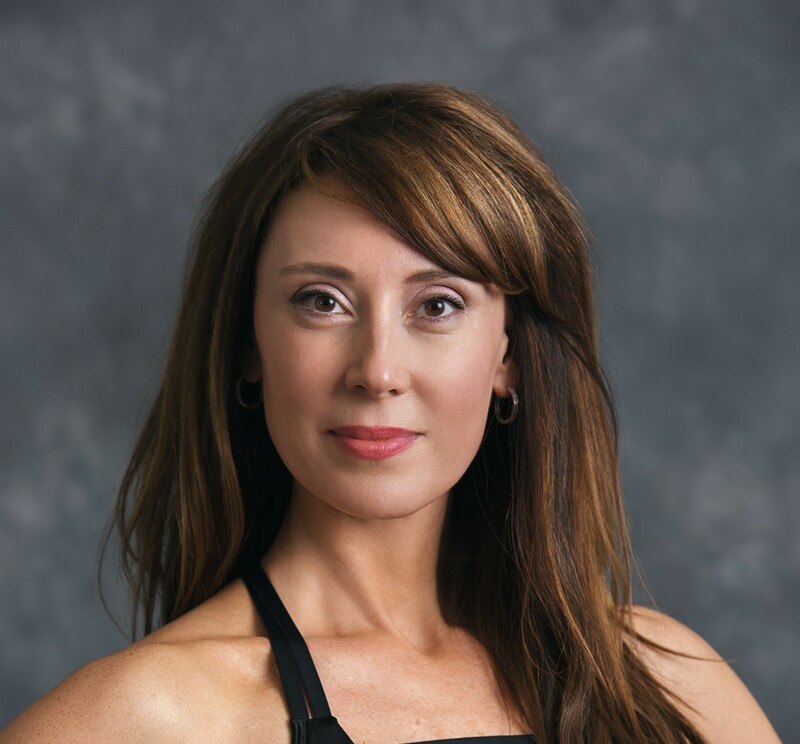 Our friend and partner, Raquel Jex Forsgren is the founder of Living Yoga Therapy based in Chicago and is a certified oncology yoga therapist and resiliency coach. She brings us tips and techniques for those dealing with cancer. In this partnership, Raquel is providing GRACE with helpful videos targeted specifically for the Lung Cancer community. These free resources are available through GRACE for those living with lung cancer and for caregivers as well. Raquel recommends this 23-minute video created to help you manage and process the emotion of anger that is often associated with a diagnosis of cancer, going through treatment and feeling the side effects. It can be done at diagnosis, during treatment, and at recovery. This video has movement, breathing, and a guided meditation to help you. 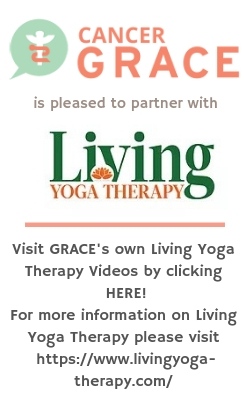 GRACE is Pleased to Partner with Living Yoga Therapy! Raquel’s journey into yoga began in 2005 while living in New York. As a leader of teams in Oncology Pharmaceuticals, Raquel wanted to be better at interacting, supporting, and developing people and knew that one way to make serious change in her life would be to embrace yoga and all its philosophies. After over a decade of personal yoga practice, teaching, and building resiliency, she evolved her career and began an intensive two-year yoga therapy training to interweave her Western Medicine expertise with Therapeutic Yoga to work in Integrative Medicine, as a Yoga Therapist.